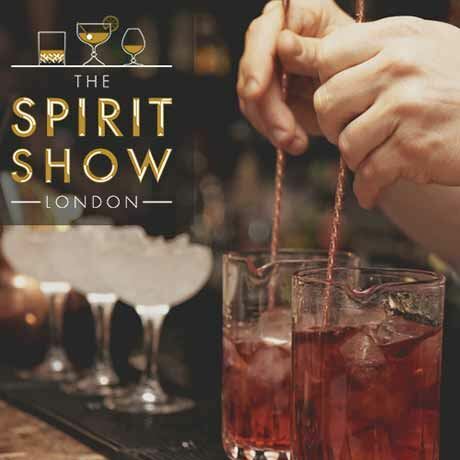 The Spirit Show will feature craft, unusual and interesting premium spirits from around the world and unlimited tastings of hundreds of different spirits, including Scotch whisky. Guests will also enjoy a delicious meal at a dedicated ‘Street Food Village’, where a range of high quality foods will be on offer. Big names at the show include Berry Bros. & Rudd, Deliveroo and Fentimans, but guests will be intrigued by products such as Tamdhu, a historic Speyside whisky brand revived just three years ago under new ownership and the 'Can-Dhu-Spirit' slogan intended to recall the brand’s origins as one of the most innovative whiskies in the world. Described as 'London’s most mischievous bar group', The London Cocktail Club will also be shaking a stirring a range of their legendary innovative and exciting cocktails created specifically for The Spirit Show.